1 Think of your favourite sports team playing in the final... ... in front of many fans all cheering! What works need not be complex; the most useful is normally the least complex. Fear not simplicity; use it to take you back to the basics. Be encouraged to believe that it's possible. You can take the IM out of IMPOSSIBLE and achieve the most astonishing turnarounds. 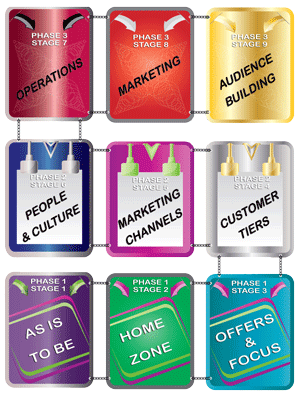 Our frameworks and methods are tried and tested guidelines that have worked time and again. 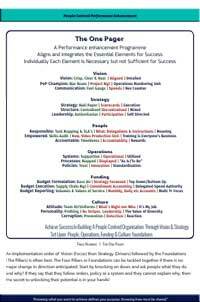 Mostly each aspect is no secret but the collective use of all, together, is surprisingly uncommon. Together we will take baby steps from nurturing the value of every person in an organisation to laying the foundations for a PeP. Two heads are better than one , it's a fact yet, all too often, we find that the adage of employing the hands and not the heads applies to under performing businesses. Whilst dominance and the power to influence others are characteristics sought in the selection of a lead Alaskan sled dog, few will agree that they uniquely describe the requirements for a sporting team's captain. Yet both lead teams. Would fun and games be on your checklist for a PeP? Productivity and fun are no strangers. Close your eyes and think of a sporting team that is top of their game and let's say that you are watching the final. Click on the image on the right to enlarge it. It is about getting to see the big picture and making it happen. Once you have readied your team, ensured that your culture is scalable, prepared your budgets, bench tested operations for the throughput growth anticipated and have communicated your vision what more must be set up and built so that your implementation plan can make it happen? 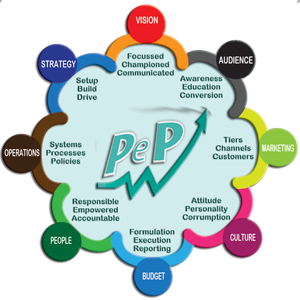 The PeP Implementation plan takes a People Centred Organisation and it enables the culture of your customers growing your business to take hold and it attracts a wider audience for you to convert to becomming customers as a result of referrals, shared value and attractive offers. 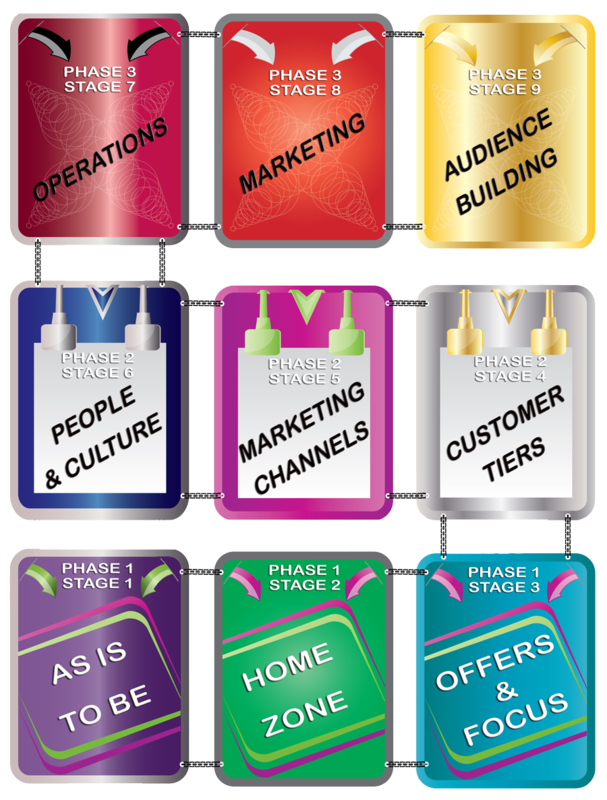 Below: Our unique marketing channel approach that gets your customers to grow your business. and Leadership of a self directed workforce. The eBook documents a tried and tested programme, plan, strategy and guideline that delivers what many believed would be impossible turnarounds in service delivery, business turnarounds and public sector turnarounds. 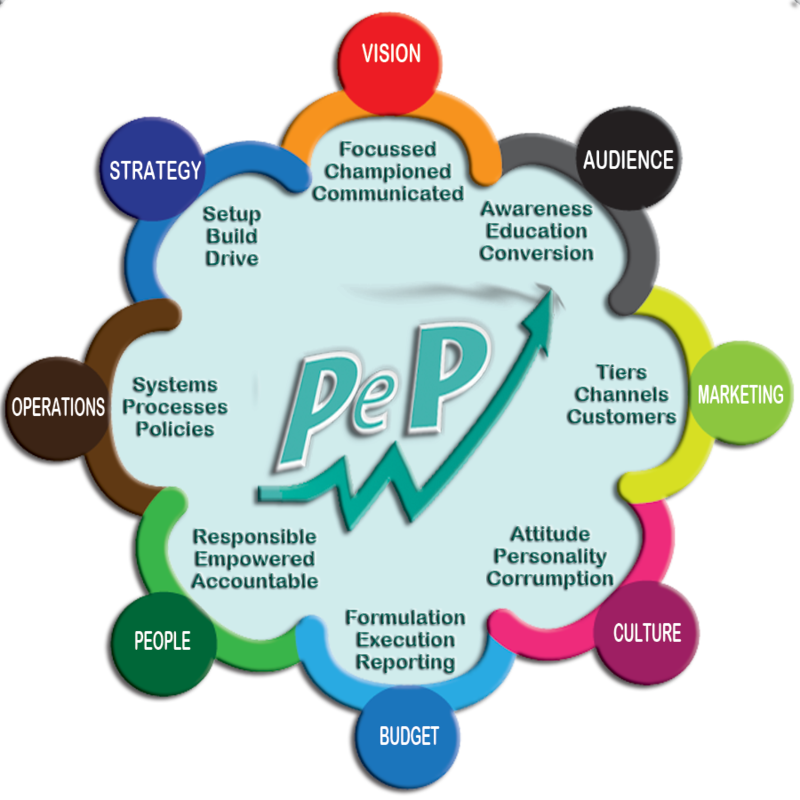 Yes, the PeP Framework described in detail has been tried and tested in both the public and private sectors in small and large organisations. Breakthrough results, thought to be impossible, were achieved. 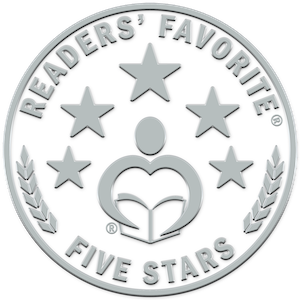 Reviewed By Jack Magnus for Readers' Favorite in the USA: Awarded 5 Stars Our Highest Accolade. The author designed the programs he discusses... and argues that the answer to sluggish performance and failing corporate health lies within the people who make up the workforce. Participation is necessary, and from every tier in the employment hierarchy. 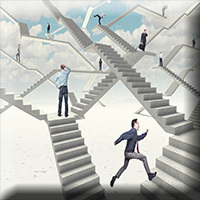 Getting your workforce motivated and feeling ownership and pride in their performance will translate into success. 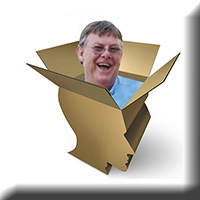 Alan Mackenzie's non-fiction business work is a dynamic and intriguing book which details how the author has successfully turned around failing or under-performing public and private entities. In the process, he shares his philosophy for getting employees fired up and motivated. Applying the PeP principles seems to guarantee a win-win situation, both for the company or public entity and the people who make up its labor force. It's a refreshing change from the 'take it or leave it' corporate mentality where employees are made to feel that they're not at all important and can easily be replaced. Giving responsibility, setting up mentors and empowering workers can make a job into a dream job and a so-so company into a dynamo. As someone who was in a business whose plan to downsize and depersonalize as a means of saving money resulted in a demoralized, traumatized and unmotivated workforce, I was thrilled by the author's people-oriented approach. I wish I had had this book when I was in management. This eBook is most highly recommended. Making business better... what else is there? 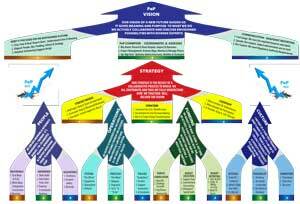 I started the PCPE program about 10 years ago, applying the simple principals of getting the people working as a team. I had to get them to the point that they could understand the need for bold changes that required them, at all levels, to self direct themselves. This was followed by an intensive training program that built both the spirit within the team as well as the confidence to allow subordinates to make decisions. They had to know their worth! It then became a "self-fulfilling prophesy". Today we do not "manage" our people, we lead them. This book is not a novel, it is step by step guide taking your through the requirements, the reasons, the why and how for change. 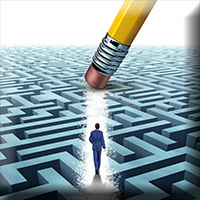 It allows the reader to understand what the stepping stones are to reach for the elusive "holy grail" of running a business in the 21st century. In this day and age, there is only one way to succeed; understand where you need to go, rally your troops, invest in your people through training and development......... then lead them. Alan, a great program and an even better book. Having approached this book with a heavy burden of scepticism, I was delighted to find it hugely useful, practical and approachable. Mackenzie has done an impressive job of conveying his hard-won experience in the practice of making organizations work better, and I've already begun the task of implementing his ideas and vision. If -- after 5 minutes with this book -- you can honestly say you haven't learned something valuable, you ought to retire and go grow some roses, because I'd say you're finished as a manager. The eBook on Amazon was written for some 2,000 people who have implemented a PeP and who have achieved turnarounds, yes turnarounds, that international firms in some cases turned down as they felt that it could not be done. Later versions of the book have been written as industry specific implementation manuals. Should you wish to pose any questions or should you wish to offer some ideas please contact us.